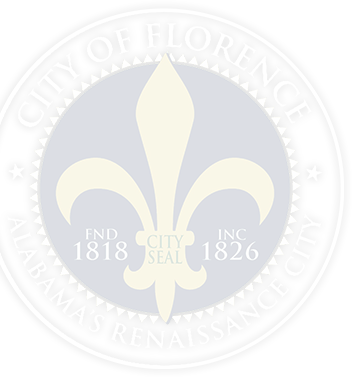 Florence Mayor Steve Holt, announces that effective Friday, April 19, 2019, the intake will cease at the current Florence-Lauderdale Animal Services (FLAS) in preparation for the move to its new location at 3240 Roberson Road in Florence Industrial Park. The transition to the new animal services facility is expected to take place the week of May 6. Although FLAS will not accept any new animals after April 19 into the current shelter, it will continue to assist with owner surrenders by appointment only. Appointments can be made by calling (256) 760-6676. Animal Services will be scheduling training sessions for employees as well as equipping the new facility with necessary supplies in the weeks leading up to the move. Cheryl Jones, Director of FLAS, says, “We are currently working diligently with Rescue partners to transport animals in the College Street shelter to Rescue organization locations. An Adoption Events Calendar is available on the FLAS website and Facebook page to view events featuring dogs which are eligible for adoption. The $25 adoption fee, which includes spay/neuter and necessary vaccines, will remain in effect until all animals in the current location are adopted.” If you have any questions, please call Florence-Lauderdale Animal Services at (256) 760-6676.